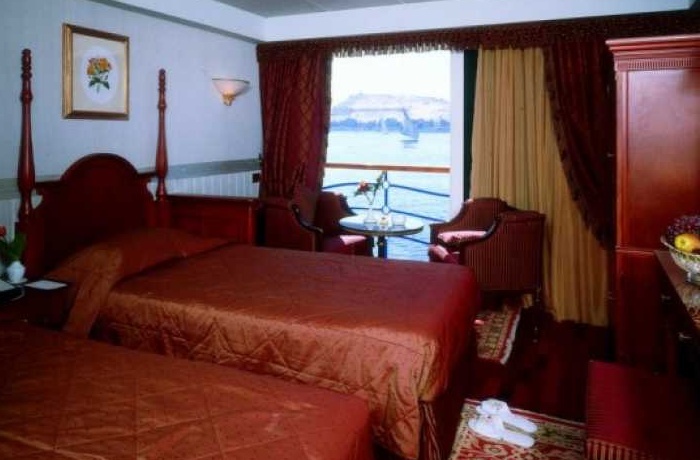 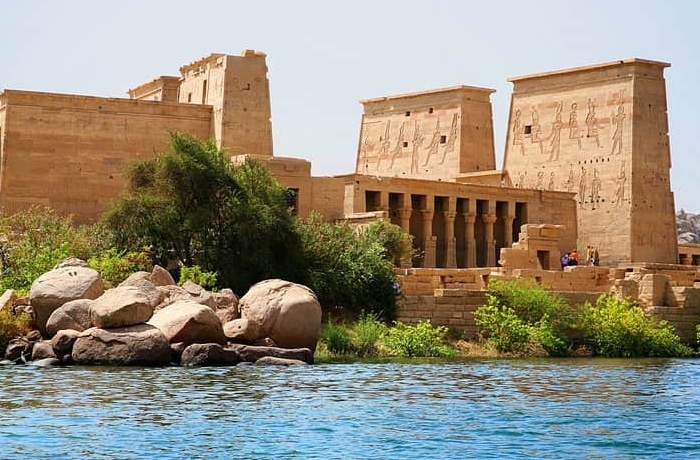 Travel through history onboard Luxor Aswan Nile Cruises in the magical blue Nile River in upper Egypt. 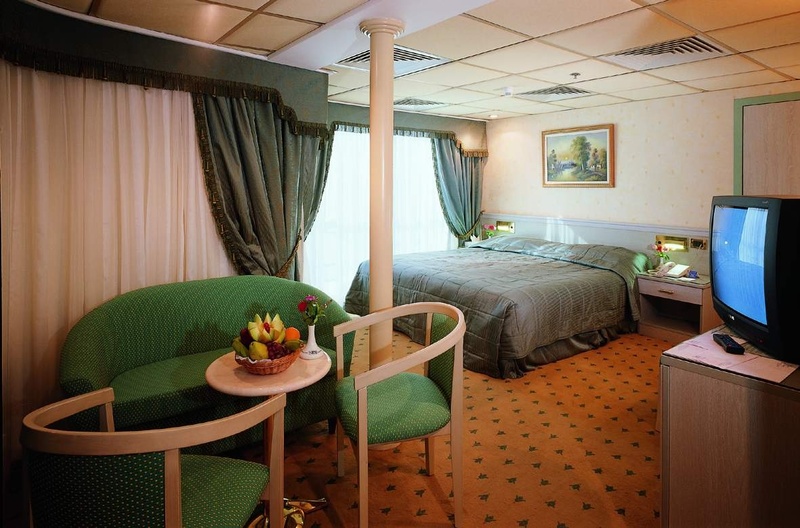 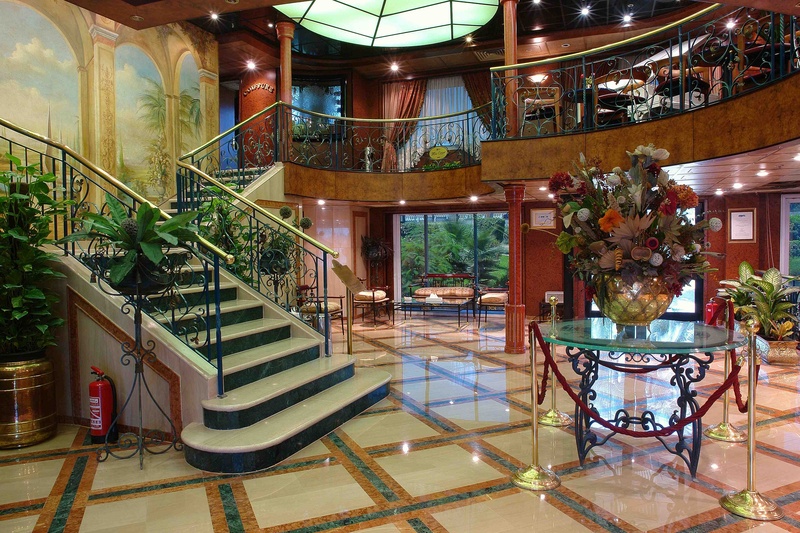 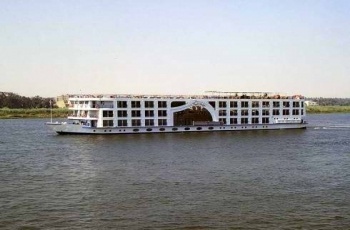 Enjoy your one-time life tour to Egypt with the Number one specialist in the Luxury Nile Cruise. 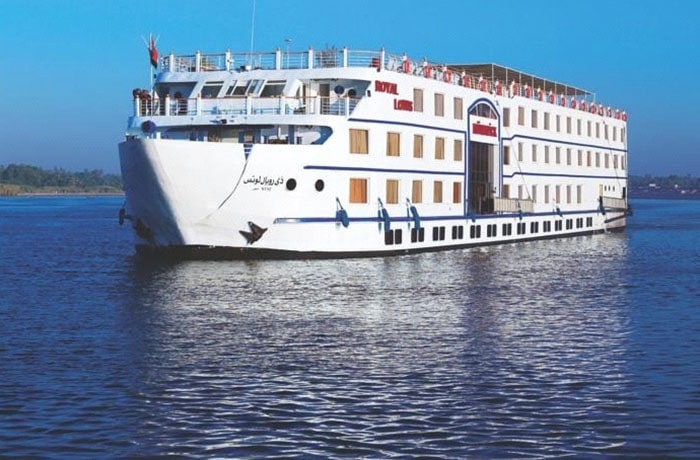 have a wonderful experience but boarding a Nile River cruise is a life-changing experience. 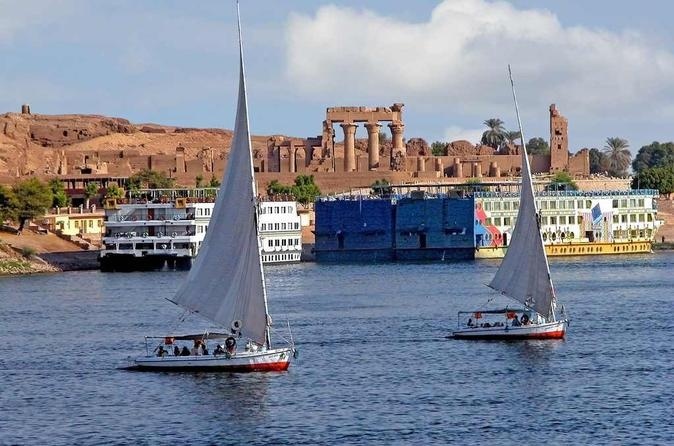 Sail on the bloodstream of Egypt and feel the soul of Egypt with our Egypt Nile cruise packages. 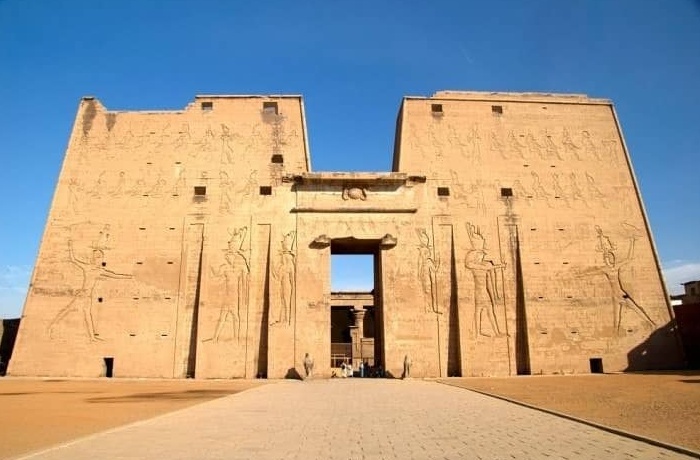 Begin your journey to discover all the hidden secrets of the ancient civilization in Luxor and Aswan. 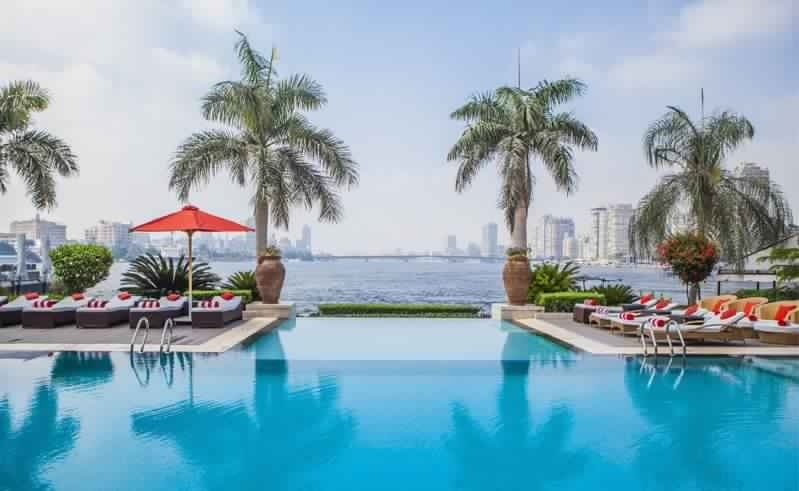 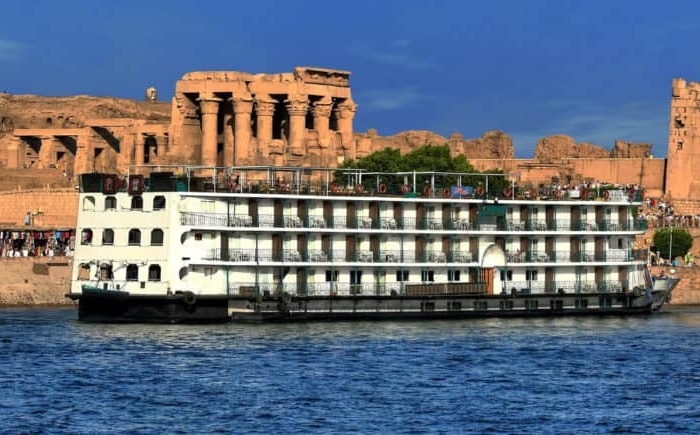 Our entire Egypt Nile cruise packages are customized by a professional travel consultant to make your Nile cruise holidays as epic as possible. 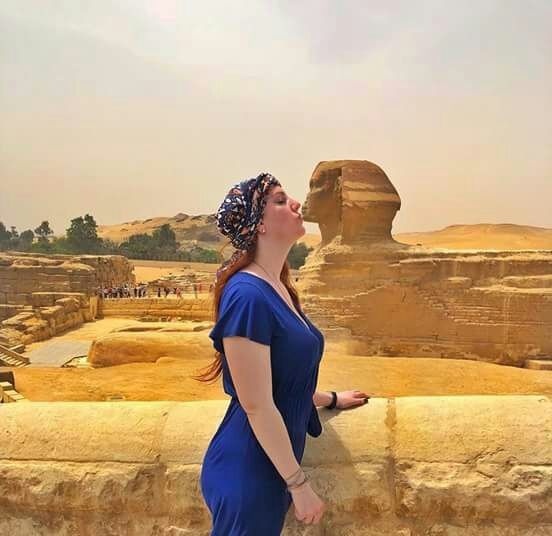 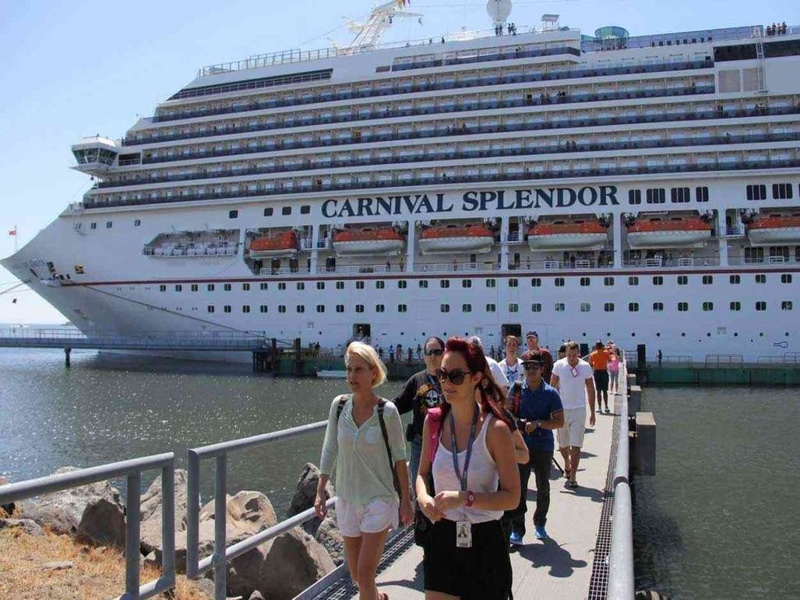 We have a variety of cruises to Karnak temple , Queen Hatshepsut temple, Abu Simbel temple of the great pharaoh King Ramses II, Valley of the Kings , and other breathtaking monuments.